CNBC Commercials have got to be the lamest. 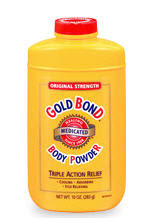 How are the news anchors even payed when the main sponsors are Goldbond, Vermont Teddy bears, and Pajama Grams? 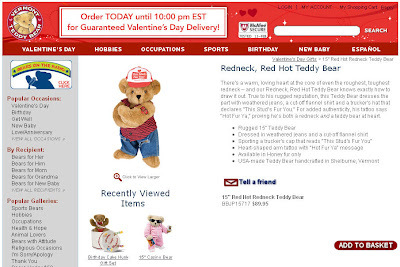 Who wants to buy a $90 Teddy bear? 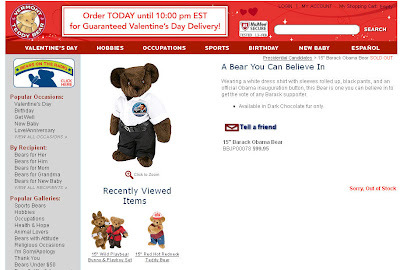 The $100 Obama bear is sold out. Go figure. Who hasn't jumped on the Obama merchandising bandwagon. If you ever stayed up late and watched CNBC you have probably seen the SHAMWOW commercial,,,, This guy does a great impression.